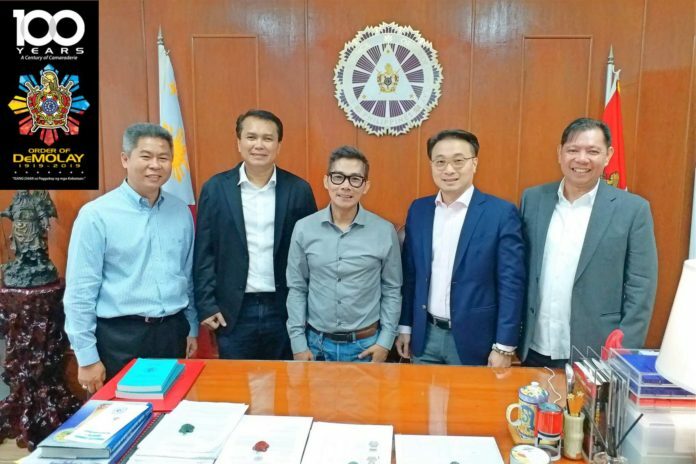 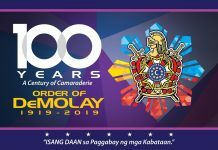 After a few months of detailed planning sessions and contract negotiation meetings, the Supreme Council, Order of DeMolay had engaged the professional services of an event’s organizer to ensure the smooth and successful holding of the 100th Year or Centennial Founding Anniversary Celebration of the Order of DeMolay scheduled on March 16, 2019 at the Philippine International Convention Center in Pasay City. 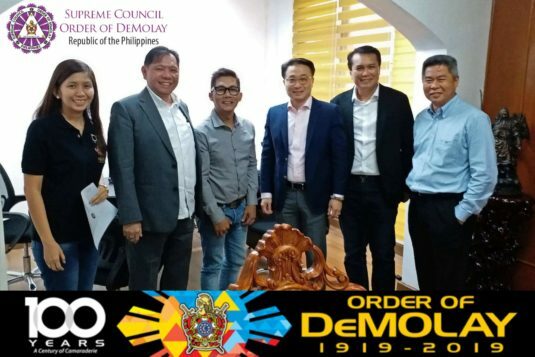 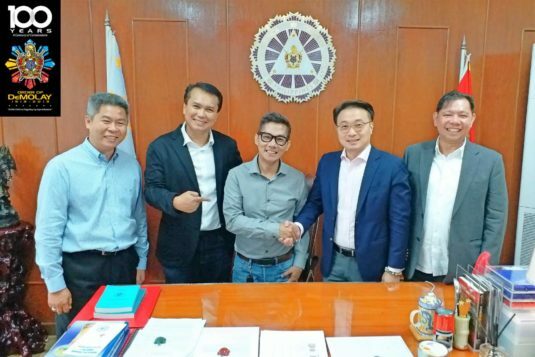 DeMolay Legionnaire Eric Atanacio, Chairman of the DeMolay Centennial Anniversary Committee, and Mr. John Manzano, General Manager of Event Essentials Production, signed the contract of services for the milestone DeMolay event as witnessed by Hon. 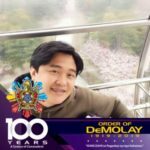 Edison Abella, Grand Master; Leg. 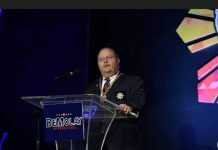 Adriano B. Durano III, Deputy Grand Master, Hon. 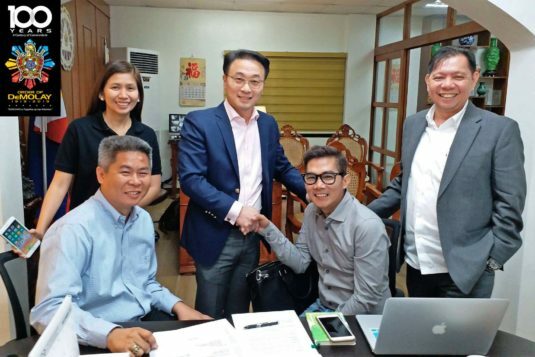 Victor Antonio T. Espejo, Immediate Past Grand Master; and Ms. Ma. 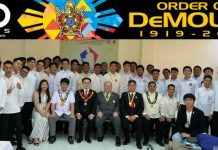 Cristina M. Sordan, Executive Director, of the Supreme Council, Order of DeMolay last October 1, 2018 at the Philippine DeMolay Youth Center in Manila. 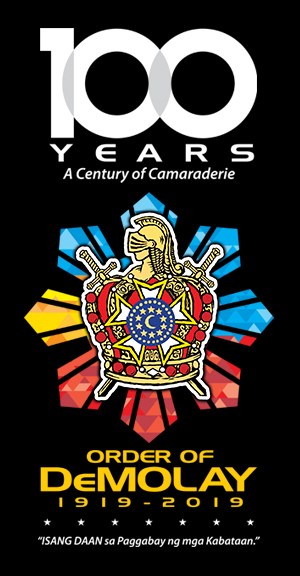 Event Essentials Production shall primarily provide the following specialized services: event production and program flow management, audio-visual and multi-media platforms, stage and production designs, event styling, sounds and lighting equipment, event documentation and video-taped interviews, including registration management, with technical and administrative support from a capable crew and staff, among others. 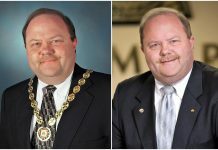 Event Essentials Production has been in the events management and organizing industry for the past 20 years.